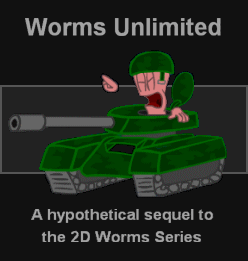 This knowledge base is an attempt to gather and organise information about the Worms series of games developed by [[Team17]]. 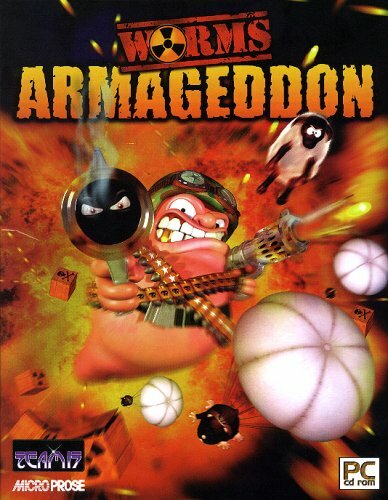 Specifically, we focus on the 2D games up to the ''second generation''. 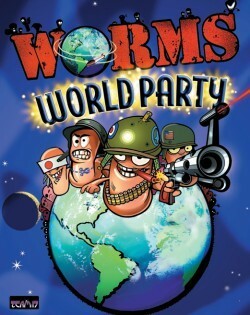 That is, all the games from the original [[Worms]] up to [[Worms World Party]]. 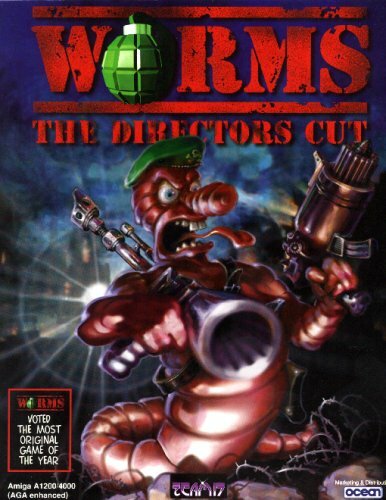 Here we hope to gather information about gameplay and customization of Worms, but also technicalities on how the games work on the inside. 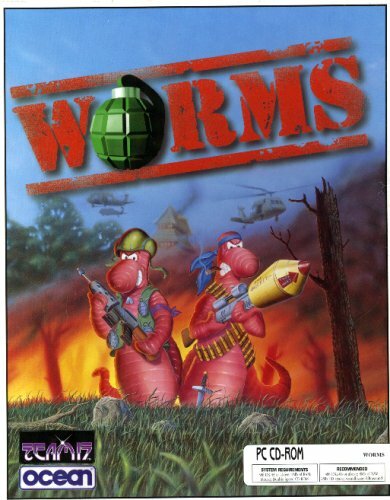 We hope you will enjoy reading this wiki, and eventually [[Worms Knowledge Base:Contributing|contribute]] some! 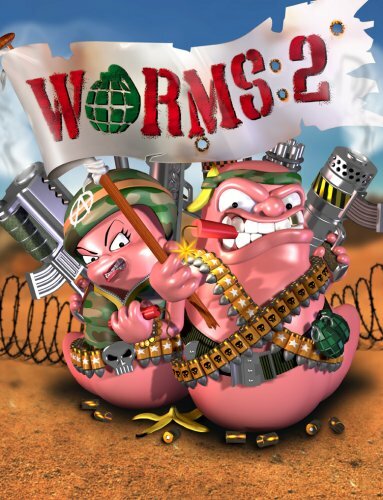 Here we hope to gather information about not only gameplay and customization of these Worms games, but also technicalities on how the games work on the inside. We hope you will enjoy reading this wiki, and eventually [[Worms Knowledge Base:Contributing|contribute]]!